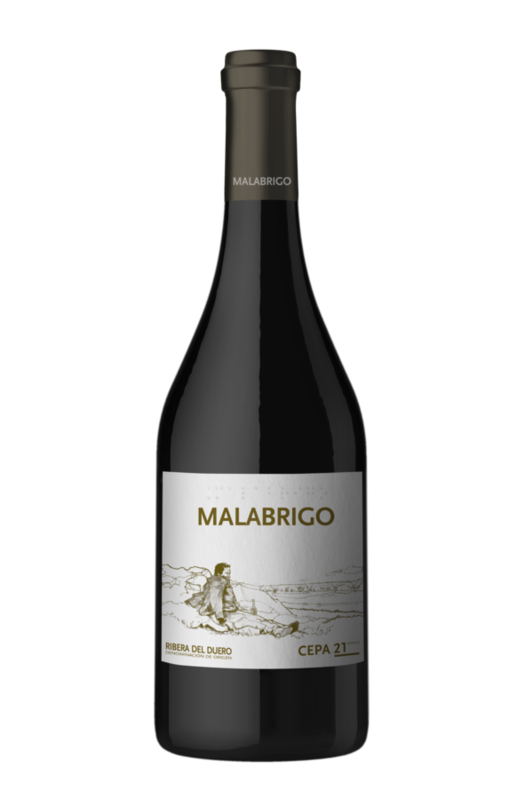 Malabrigo, a terroir that in itself habitually give us remarkable maturity and intensity, allowing the great terroirs to develop their full potential. In this instance it offers us a splendid and extraordinary wine that draws you with its intensity, seduces with the finesse and sweetness of its always elegant aromas where, if you spend a few minutes, you can discover one after another the aromatic nuances that tell the story of a wine made from a unique vineyard in a unique harvest. On the palate the fullness of the wine can be appreciated, marked by the tenderness and intensity of the sensations that it offers.